On this day in 1876, three colonies united to form one county marking today as National Day in Canada! 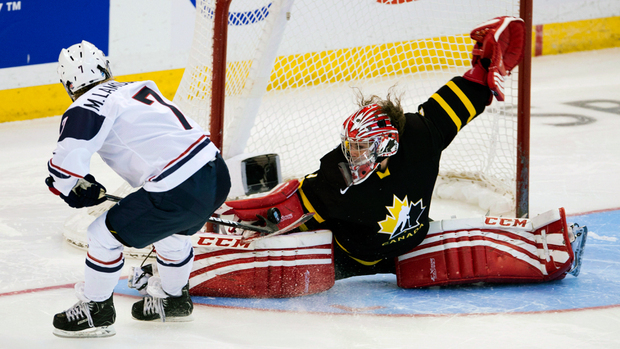 Interestingly enough, on this same day in 1980, “O Canada” officially became the country’s national anthem. Celebrate Canada Day by drinking a Molson Canadian Lager and learning a little about their heritage. Just remember that our northerly neighbors are known for many things, but don’t just know them for consuming the most macaroni and cheese than any other nation in the world (true). Impress your friends! 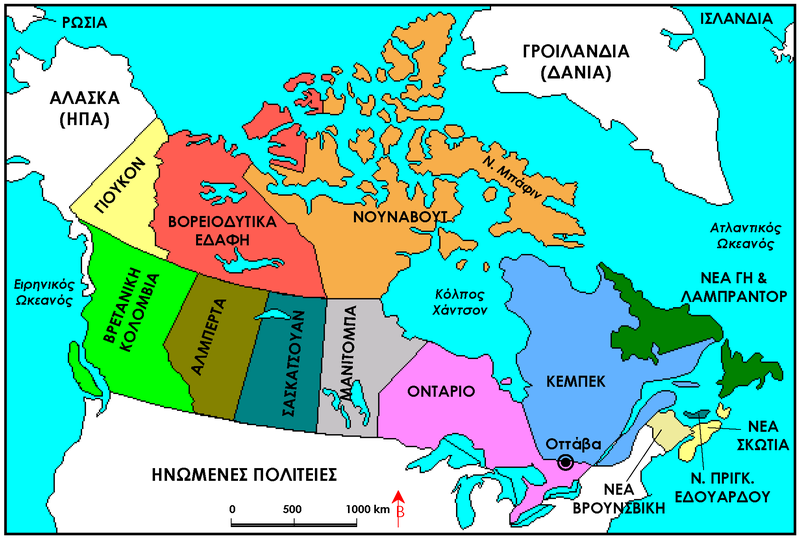 1) There are 10 Provinces and 3 Territories. 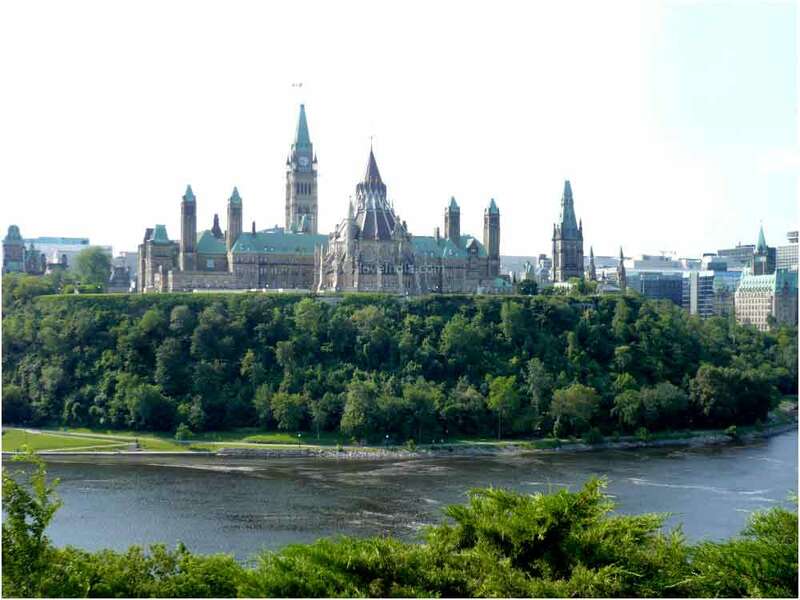 2) The nation’s capital is Ottawa. 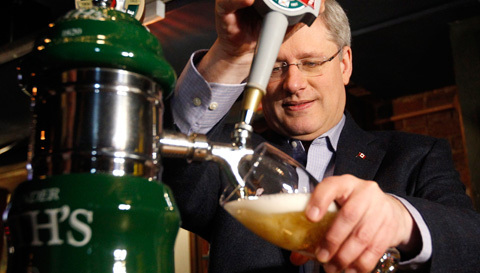 3) The current Prime Minister of Canada is Stephen Harper. 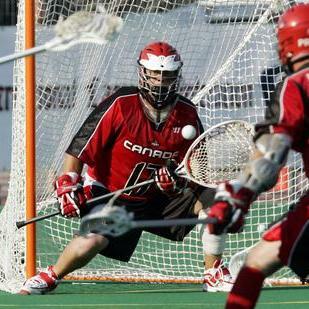 4) Hockey and Lacrosse are Canada’s national sports. 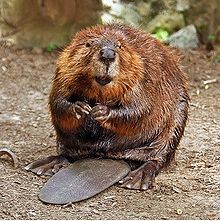 5) There national icon is the Beaver.